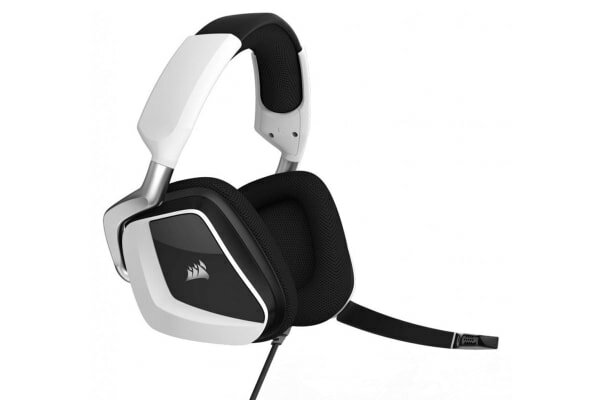 The Corsair Gaming VOID PRO RGB USB Premium Gaming Headset provides exceptional comfort, epic audio performance and legendary durability to deliver the ultimate gaming experience. 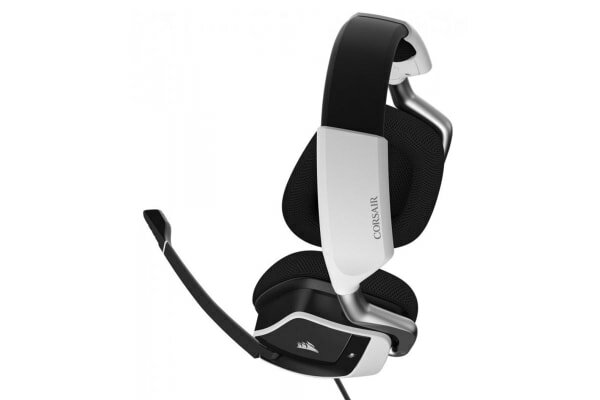 The Corsair Gaming VOID PRO RGB USB Premium Gaming Headset features micro-fibre mesh fabric and memory foam ear cups which let you play for hours while providing airflow and comfort. Enjoy the precision of custom tuned 50mm speaker drivers and an all new noise cancelling microphone for crystal-clear communication. 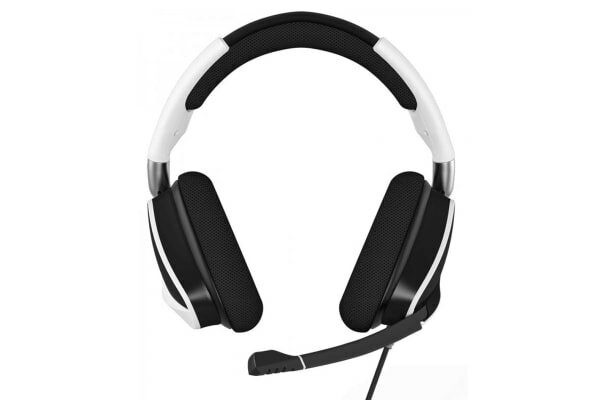 Genuine Dolby Headphone 7.1 surround sound creates immersive multi-channel audio. RGB lighting control and CUE software enable virtually unlimited colour options and syncing with other CORSAIR RGB devices.